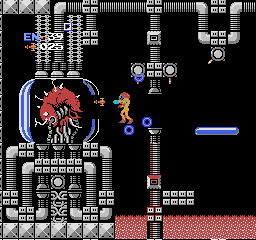 NES Metroid (USA) in 14:14.4 by Arc. This is another improved version of the previous Metroid timeattack by Arc (now 40 seconds faster than v4). Arc is currently working on improving this again. Most Metroid speedruns used to be about 30-40 minutes long.